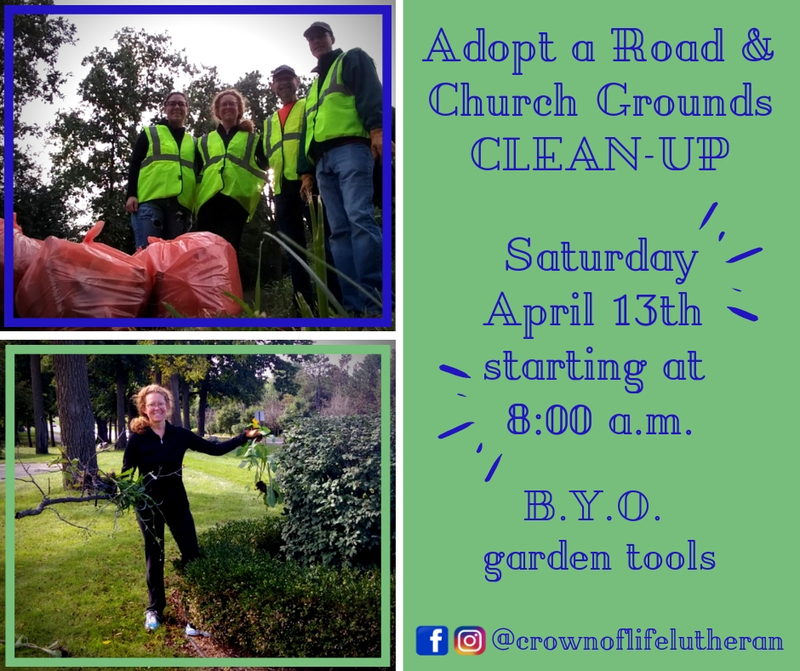 Please consider helping on Saturday, April 13th, starting at 8:00 a.m. to maintain the stretch of Dutton Rd. between Adams Rd. and Brewster Rd. Then, we will move our focus on tidying up the church grounds. Bring your own gardening tools. Signup sheet is located in the church lobby. Even if you can't stay the whole time, we appreciate whatever help you can give! We are also looking for volunteers to provide snacks for our workers. We welcome everyone to join us in the celebration on April 14th as we commemorate Jesus' triumphant entry into Jerusalem. 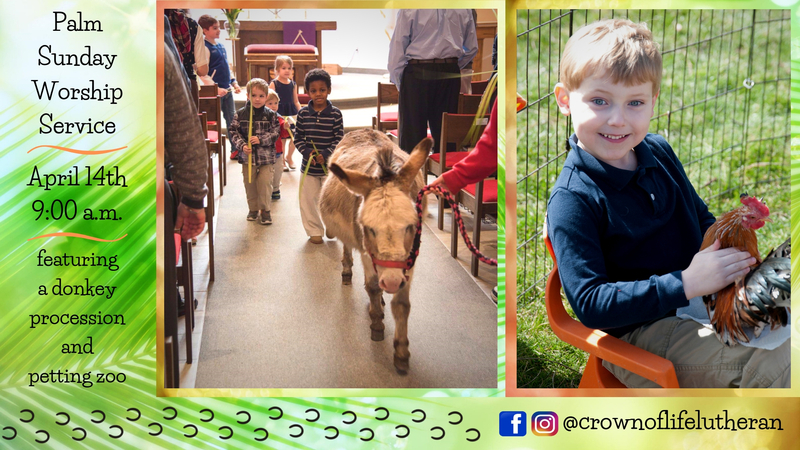 Our worship service is at 9:00 a.m. featuring a donkey procession with a petting zoo immediately following. Everything is free at this event, including the fun! So bring the kids, invite a friend, and join us this Palm Sunday. Researchers are continuing to explore how medical marijuana may benefit certain health conditions, including the alleviation of pain. 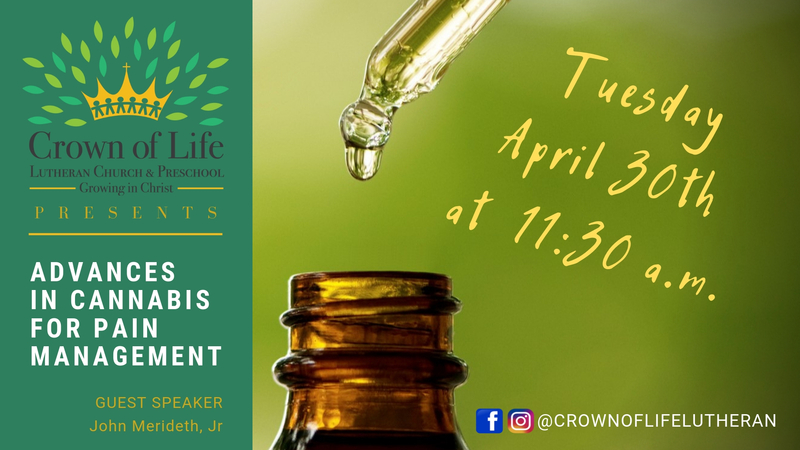 John Merideth, Jr., the president of CURE (Cannabis Used for Research and Education), will visit us to discuss options for patients using cannabis medicine to aid in pain management. Registration is required. Please call/text Joyce at 248-514-7200, visit http://eepurl.com/glNiSn and fill out the online registration form, or stop by the church office. Crown of Life Lutheran Church and Preschool recently hosted a consumer education presentation focusing on identity theft and fraud awareness. Special thanks to Deputy Mark Hickson who lead this presentation. If you could not attend, be sure to download this information packet provided by the Oakland County Sheriff's Office outlining some of the material from Deputy Hickson’s presentation. Inside, you will find great tips as well as resources if you suspect you have become a victim. A few simple preventative measures could save you a lot of hassle and money in the future! Crown of Life Lutheran Church and Preschool is hosting a consumer education presentation. 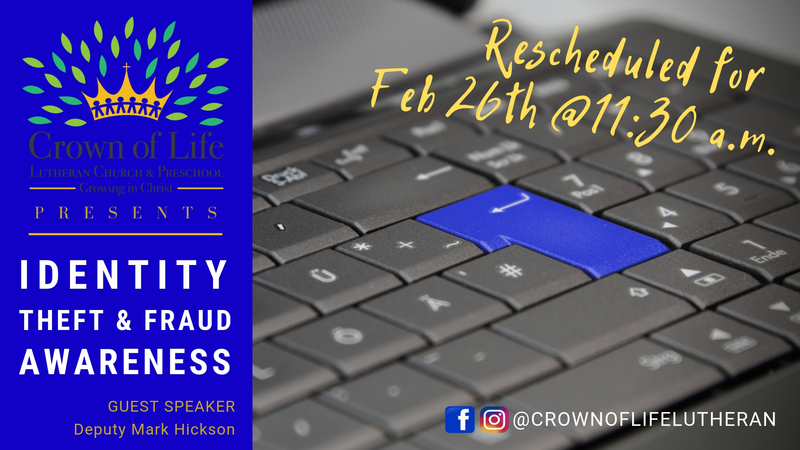 On Tuesday, February 26, 2019 at 11:30 a.m., Deputy Mark Hickson from the Oakland County Sheriff's office will be speaking on the topics of identity theft and fraud. Stop in and learn ways to protect yourself and your identity. Learn what to look for so you don’t become a victim. Refreshments and snacks will be provided. Childcare is available upon request. Seating is limited; to reserve your seat, please contact the church at office@crownoflifechurch.org or 248-652-7720. 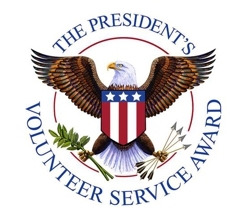 Crown of Life will host the President's Volunteer Service Award again this year. The event will recognize the volunteer work of many individuals accomplished during 2018 or over their lifetime. The presentation will be held on Sunday, April 28, 2019. Crown of Life Lutheran Church is a Certifying Organization (CO) for this award. We have begun to collect nominations for the 2018 awards. Information on the award along with a nomination form can be obtained by contacting Bill Claussen wfclausse@aol.com or at 248-760-4234. Please take this opportunity to help us honor the volunteer works of individuals and families by nominating worthy people you may know. All nominations must be submitted by March 1st. Join us during our 9am worship service for a blessing and to celebrate the special role pets have in our lives. Each pet will receive a St. Francis medal. Please make sure your pet is on a leash and/or you are in control of them at all times. Professional pet portrait photos provided by Gugel Photography, available before and after the service until 11am. 5x7 images can be downloaded with a free-will donation to the Michigan Humane Society. This year, Oakland County's Brooksie Way Half Marathon and 5K takes place on Sunday, September 23rd. The course runs right past Crown of Life. We are the 10.5 mile marker so the runners will be thirsty when they arrive. We need volunteers to help fill cups of water and serve them to runners as they pass by. We also need to clean up afterwards. Arrive at Crown of Life at 7:00 a.m. Sign-up sheet is on the bulletin board in the narthex.